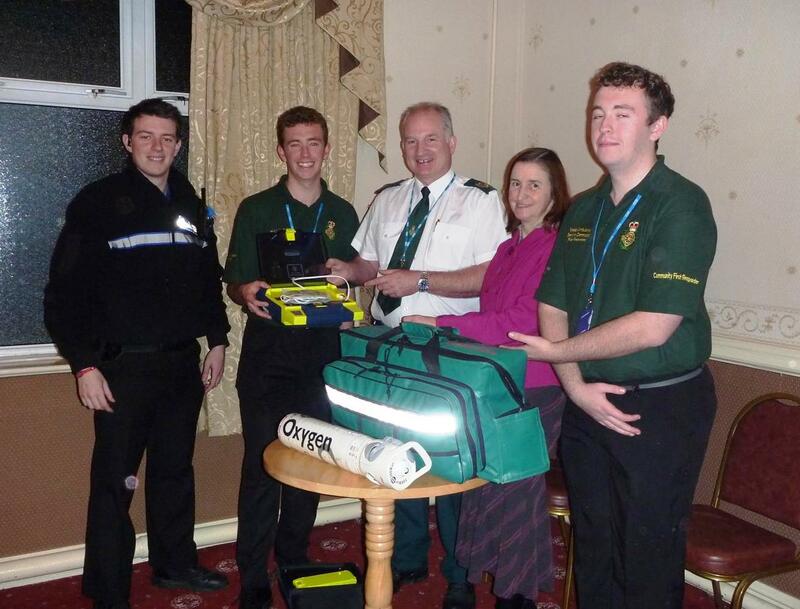 Fantastic to see twins Joshua and Daniel starting the First Responder team in Pontyberem. They now need to raise £1,000 for their equipment. Any ideas anyone?